Special offer for special customers! Which is the best match for my favorite shaper? 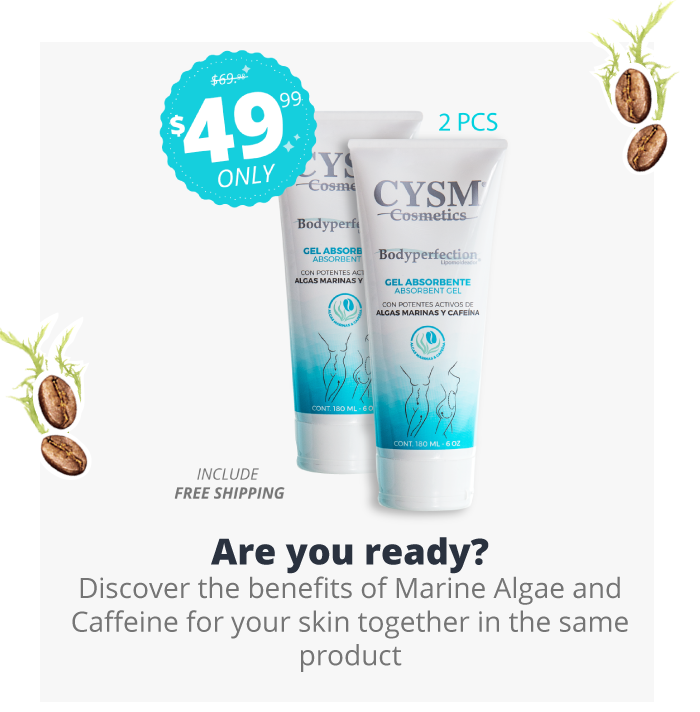 with caffeine and marine algae! Just Apply Body Perfection Absorbent Gel morning and evening to desired areas. Using a circular motion to boost the results!